Together with the Environmental Protection Division (EPD), Georgia’s Clean Air Force (GCAF) stands up for the reduction of harmful vehicle emissions. They take responsibility for the Enhanced Vehicle Emission Inspection and Maintenance (I/M) Program in Atlanta’s 13 metro counties. 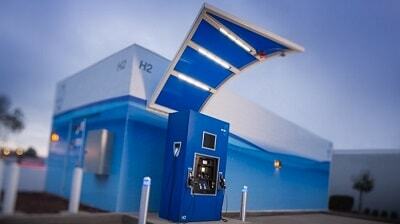 In this process, the central task is to identify cars and trucks with high emissions and need for repair. Vehicle operators and owners get notified in case of defects in order to comply with absolute emission limits. 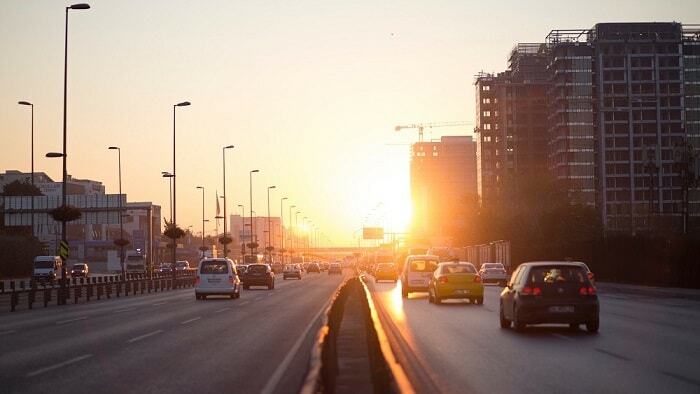 To date, more than three million heavy-polluting vehicles have been identified and fixed. In this way, they removed more than 1.6 million tons of harmful pollutants. 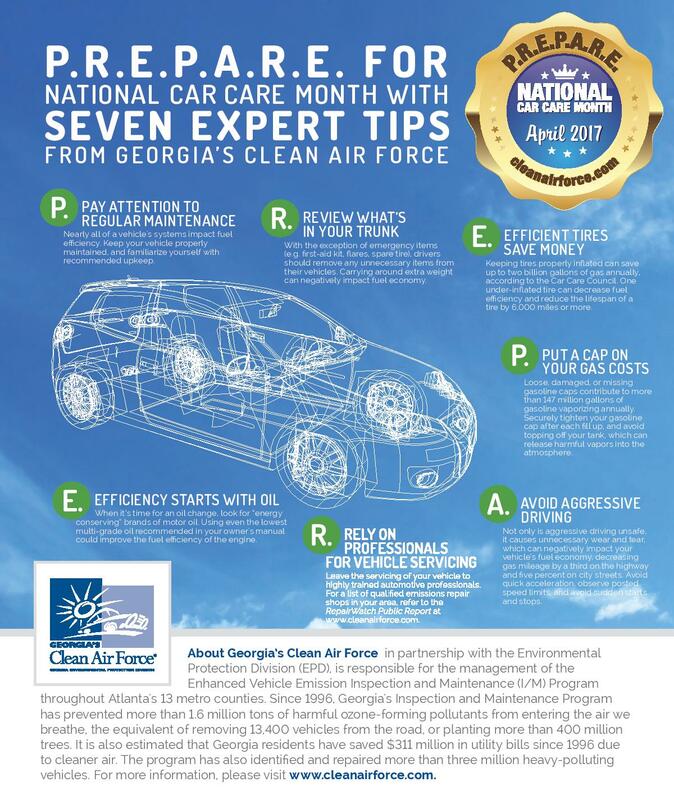 Georgia’s Clean Air Force now takes advantage of a proven tool to inform motorists how to prevent driving a rank polluter and improve air quality. A lot of things can get across immediately understandable and easy memorably with proper infographics. With their recently published expert tips P.R.E.P.A.R.E. 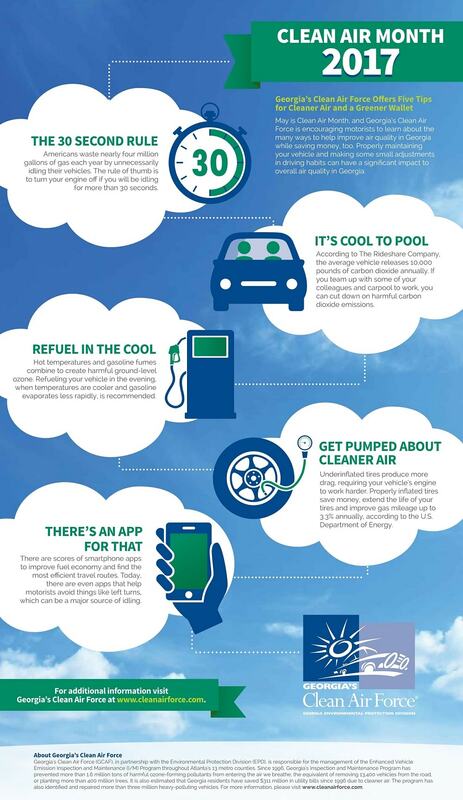 and their infographic Clean Air Month, Georgia’s Clean Air Force illustrates short and simple how to proper maintain your vehicle. As preventative measures are the most effective ones, take the five minutes and check out the following tips. Click on the graphics to enlarge them if needed. Additionally, vehicle owners are free to use GCAF’s Repair Watch. The aim of this public report, compiled together with the Georgia Environmental Protection Division (EPD), is to meet requirements of the Federal Clean Air Act by assisting car owners with identifying effective emissions repair facilities. This recommendable checklist contains some very concrete hints. In order to meet the established criteria, this guide can be used as an information source to help vehicle owners to locate and better understand emissions-related repairs.